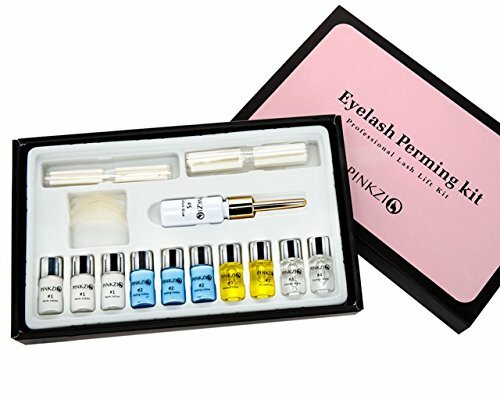 ✔PROFESSIONAL EYELASH PERMING KIT- Perfect for people who crave that extra curl for their natural lashes. ✔GREAT PERFORMANCE- Eyelash perm kit is made with premium quality ingredients,Your lashes will remain curled for 1 month. ✔GREAT FOR PARTY AND WEDDING- Eyelash lift is an innovative way to keep lashes curled and looking younger. ✔EASY TO USE- Very easy to use, perming can also be helpful prior to applying eyelash extensions.